Looking for your next great Asian fusion meal in Houston? These new spots will satisfy all your cravings. Here are the newest places to check out the next time you're in the mood for Asian fusion food. 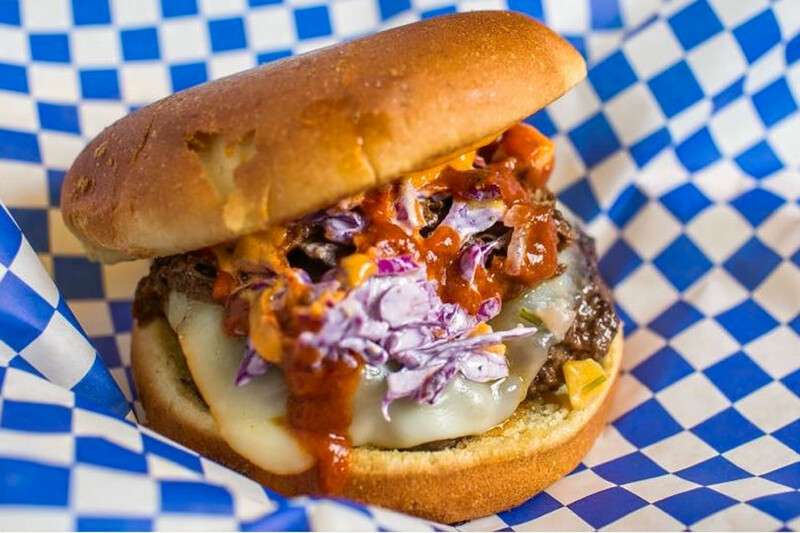 Spicy Dog is a food truck and Asian fusion spot, offering over-the-top hot dogs and more. 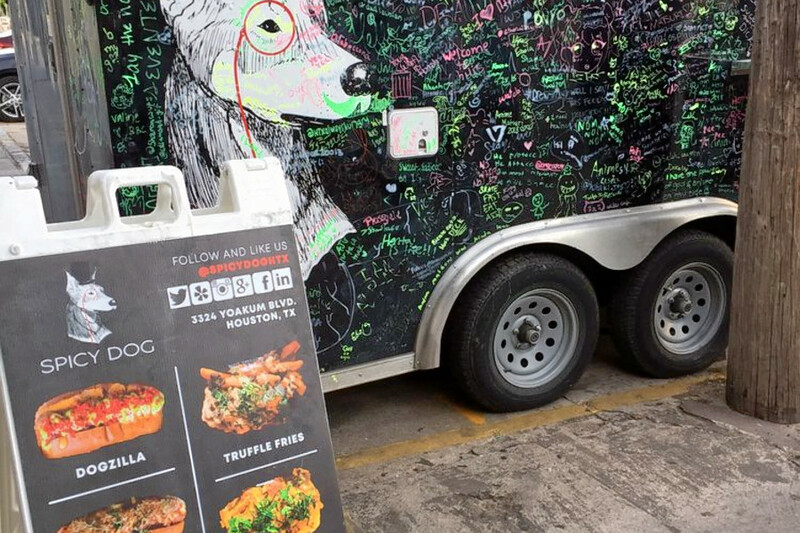 The owner, Oh Peou, is a co-founder of Spicy Dog who has followed a family tradition; his parents own a food truck in Philadelphia, Houstonia reports. With a 4.5-star Yelp rating out 18 reviews, Spicy Dog has been getting positive attention. Yelper Ngoc B., who reviewed Spicy Dog on April 8th, wrote: "Fusion-style gourmet hot dogs, a few different style fries -- my favorite is the truffle fries that are cooked to the perfect crisp, and the most incredible bop balls topped with the spicy sauce. They've also added a few things I can't wait to try! Be sure to visit, leave a cool note on the trailer, and talk to the friendliest team ever!" Yelper Jamie T. added: "Pretty good! I enjoyed my 'crazy dog!' Hot dog lovers should definitely check this place out." Twisted Turban is a Tex-Mex and Indian/Asian fusion spot "creating delicious dishes from the best of both worlds." On the menu, expect to see Indian-influenced takes on Tex-Mex classics. There are tacos, called "Twisted Tacos" with chicken boti, carrot slaw, tamarind chutney, and cool raita on a warm paratha (flatbread), while the "Turban Taco" brings together braised beef, mango salsa and is drizzled in a "secret turban sauce." Twisted Turban's current rating of 4.5 stars out of 54 reviews on Yelp indicates positive attention from users. 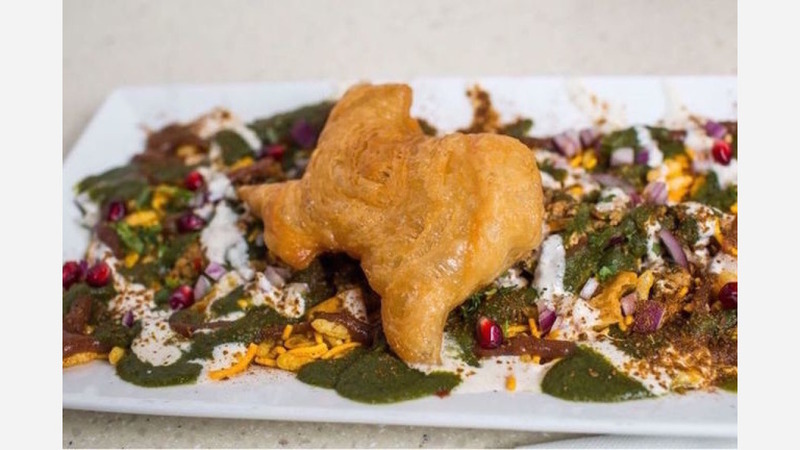 Yelper Sania S., who was among the first Yelpers to review the new spot on December 29th, said: "Amazing food, and has good spicy and non-spicy options! Desserts are yummy as well." "Really good food," added Natalie C. "Very spicy! I got the turban tacos with mango salsa and and the chicken boti." And Kazim M. said: "Great food and great customer service! Order the Turban burger. ... They cooked the beef perfectly. It came out a little late, but they gave me a complimentary dessert for it! Going to come back." Soban is an Asian fusion spot offering a mix of traditional Japanese and Korean dishes. On the Korean side, there's beef bulgogi, bibimbap, and kimchi fried rice; for a Japanese meal, diners can select tempura udon, tuna poke, or shrimp teriyaki. Most dishes on the menu are under $10. Soban currently holds 4.5 stars out of 13 reviews on Yelp, indicating good reviews. 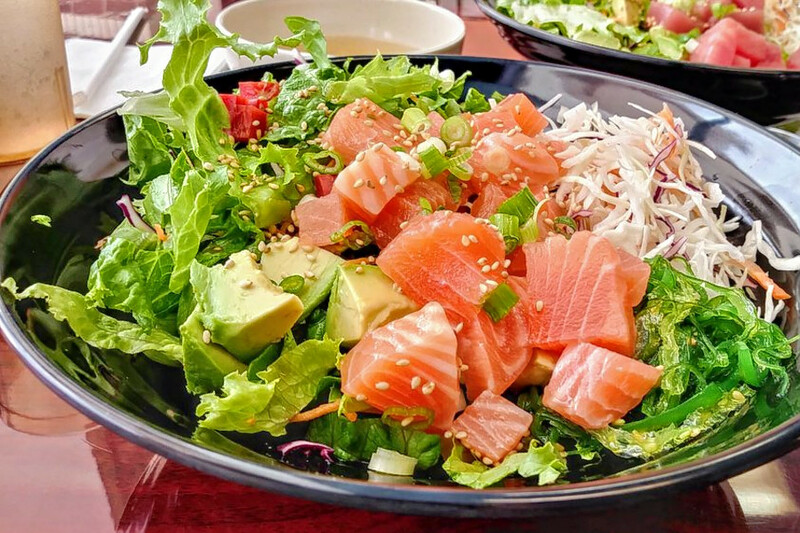 Yelper Shelley R., who visited Soban on December 31st, wrote: "We're trying all kinds of Japanese and Korean foods lately and found this new place on Yelp. Glad we sought it out! Nothing fancy about it, but good service and prices." Sbr F. noted: "Found this gem while heading to the pho shop next door. Tried the spicy pork bulgogi and tuna poke. The spicy pork was delicious." And Yelper Jannah J. wrote: "Little mom and pop restaurant with awesome food and great service. A good place for casual dinner. I recommend getting the combo meal. Definitely coming back to try other stuff in their menu."